Do you love the idea of having a program designed specifically for you, based on your current abilities, your goals, your schedule…but don’t want the schedule restraints or the cost associated with hiring a personal trainer? But do you also like the idea of being an a supportive, team environment? Then OPEX Franklin is just for you! WHAT EXACTLY IS OPEX TRAINING? 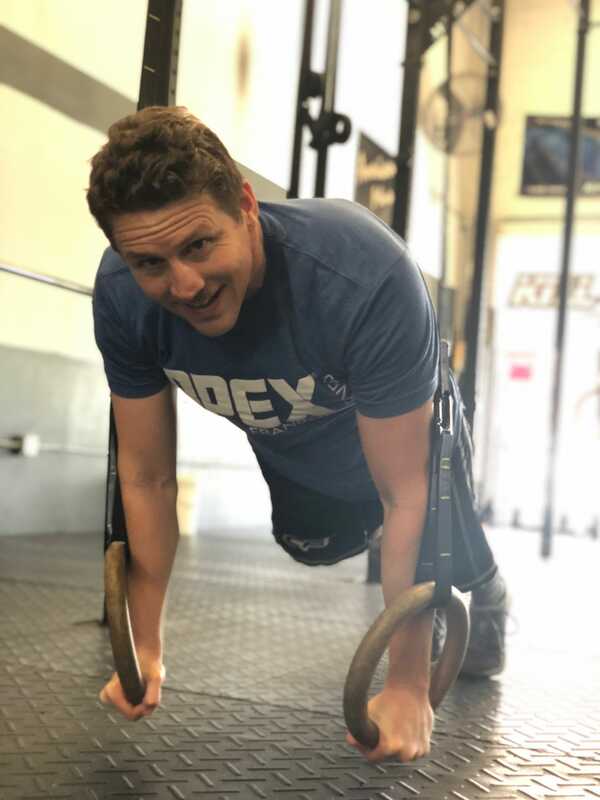 Watch the video below to learn a general idea of what our tribe members experience at an OPEX gym, or read below for more detail on the experience at OPEX Franklin. Travel Workouts: Your travel schedule won't disrupt your progress! FITBOT goes with you on your phone and your coach at OPEX Franklin will continue to support you during your time away from the gym and community that you call home! You can stay on top of your fitness plan, even while traveling, or when your schedule becomes hectic and unpredictable.